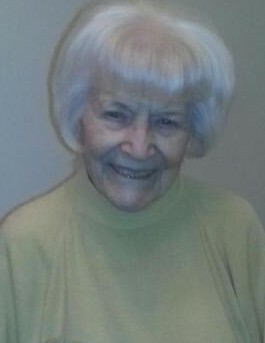 Lorraine C. Johnson, nee Shepler. Age 96 of Park Ridge. Passed away on January 18, 2019. Beloved wife of the late Harold A. Johnson. Loving aunt of many. Visitation Friday, January 25, 2019, from 9:30 a.m.-11 a.m., at Meadowlawn Memorial Garden Funeral Home, 4244 Madison St., New Port Richey, Florida, 34652. Funeral Mass will follow at 11:30 a.m. in Our Lady Queen of Peace Church, 5340 High Street, New Port Richey, FL 34653. Entombment Meadowlawn Memorial Garden Cemetery.